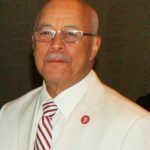 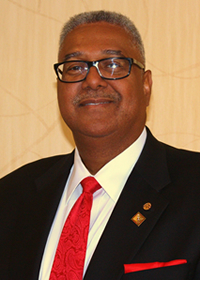 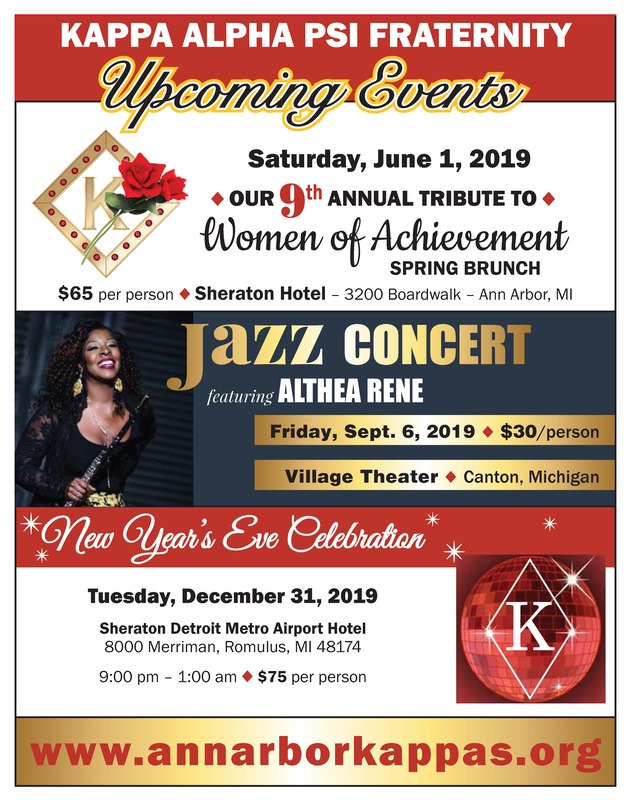 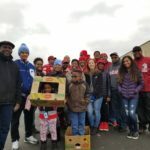 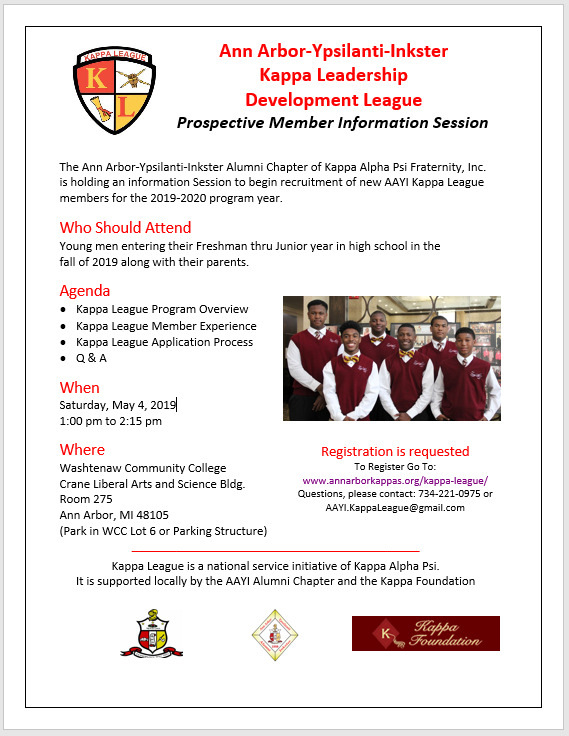 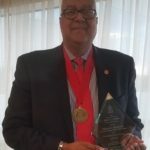 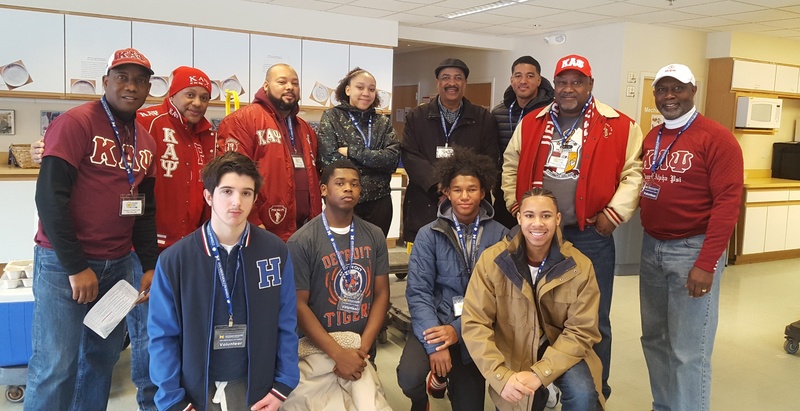 Welcome to the website for the Ann Arbor-Ypsilanti-Inkster Alumni Chapter of Kappa Alpha Psi Fraternity, Inc. We are pleased that you have decided to visit our site to learn more about our chapter and our distinguished fraternity. 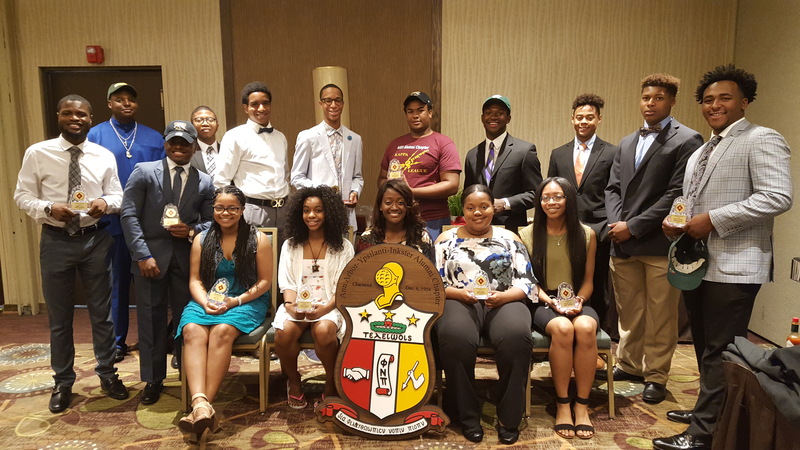 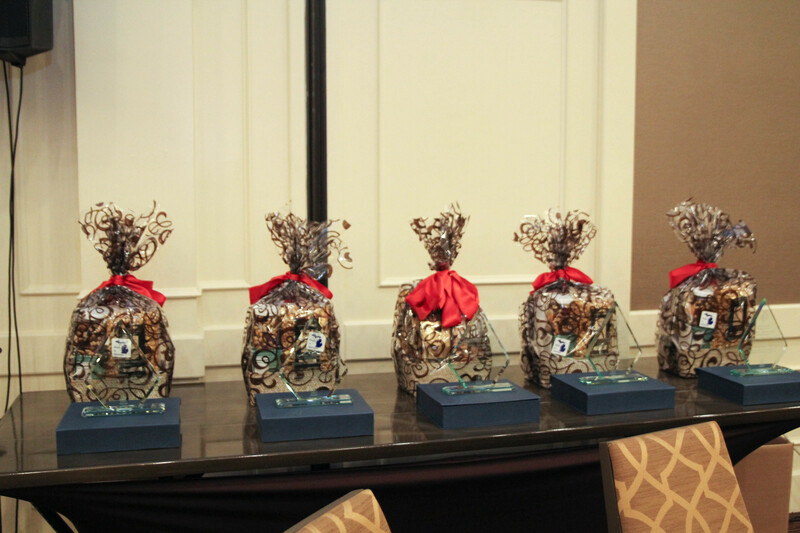 Throughout the year, our chapter holds different events for our members as well as the community at large. 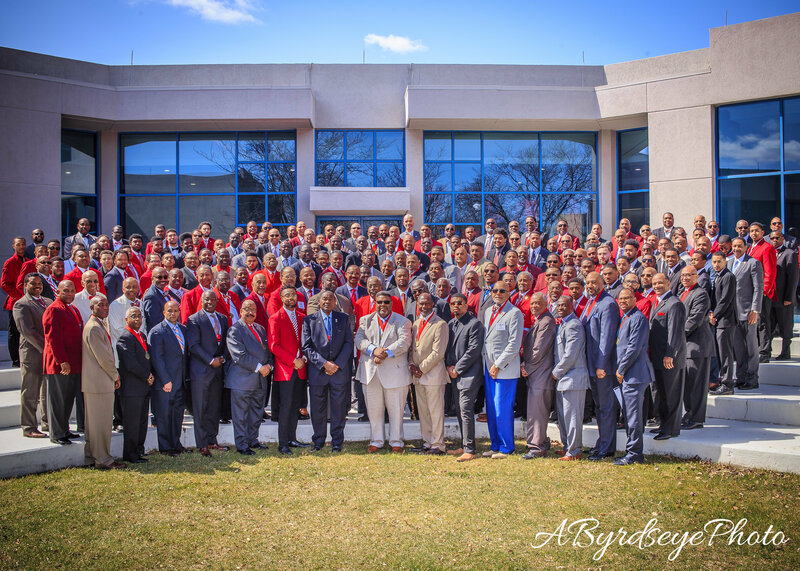 We are an organization of men who believe in community service and giving back whenever and wherever help is needed. 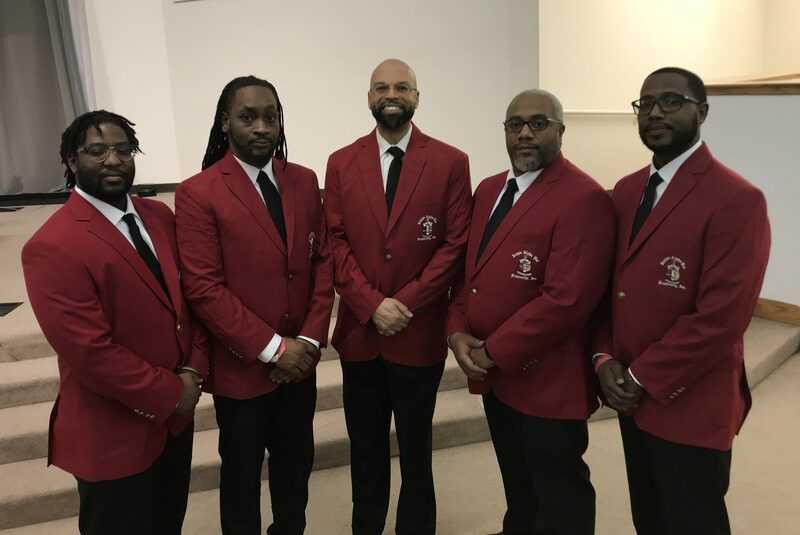 As the current Polemarch (President) for the chapter, I encourage you to attend some of our events and spend time visiting the various sections of our website to learn more about our fraternity. 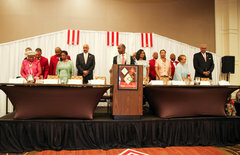 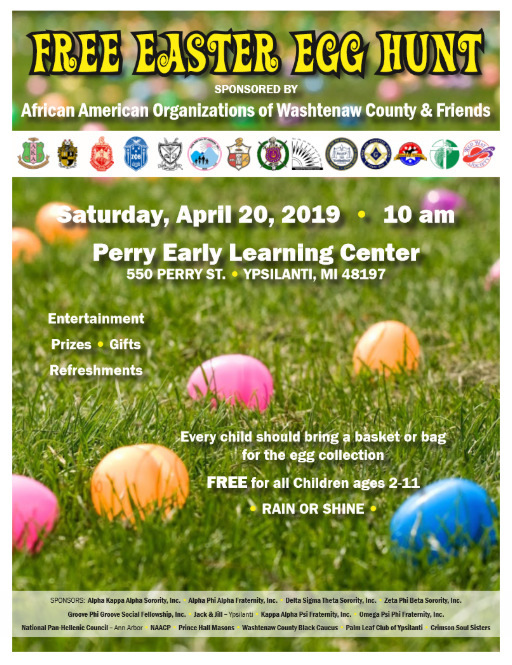 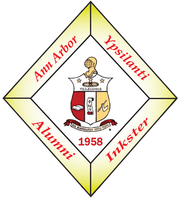 The Ann Arbor-Ypsilanti-Inkster Alumni Chapter is pleased to announce and introduce new members to our chapter. 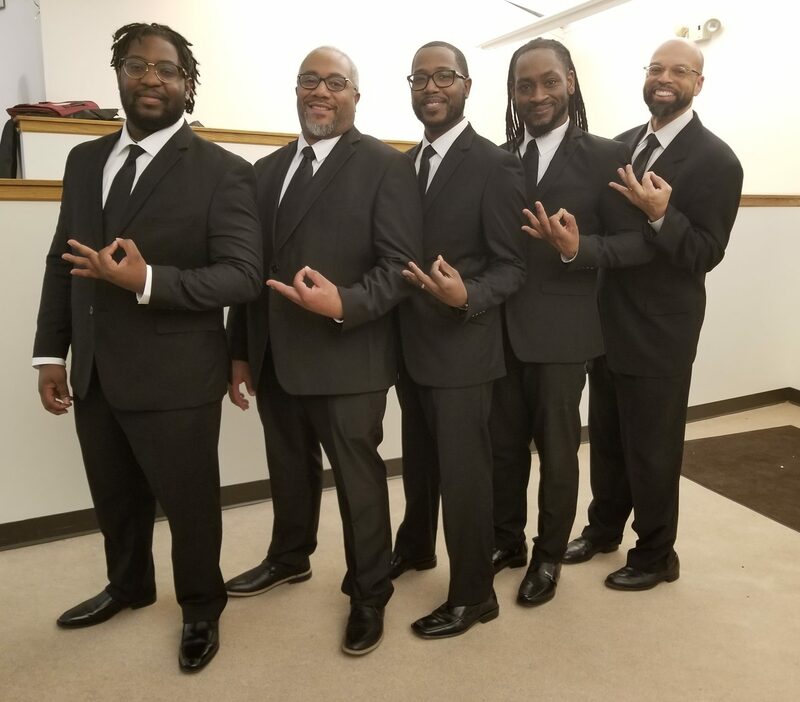 We are excited about what they will bring to the fraternity.